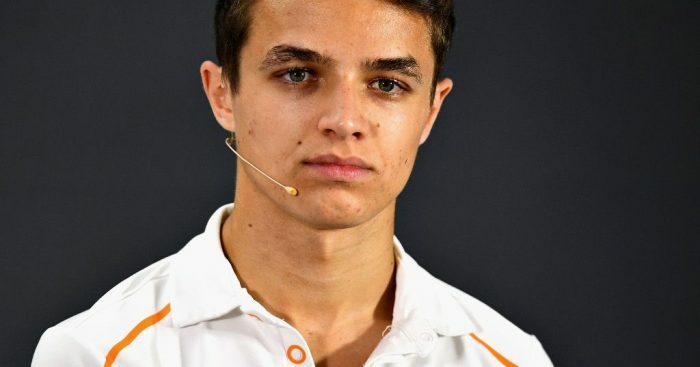 Lando Norris concedes “no-one knows” whether any team, including McLaren, will get it right with their 2019 car but he is confident “big changes” will pay off. This season Norris will race for McLaren, part of an all-new line-up that includes Carlos Sainz. The duo face a tough task as McLaren seek a resurgence, something they failed to achieve last year. Despite swapping to Renault power, McLaren acknowledged that many of their issues stemmed from the MCL33 and not its power unit. The team finished 2018 in sixth place with 62 points. Asked if he believed they’d have a turnaround this year, rookie driver Norris told Autosport: “That’s a difficult one, no-one knows. “They have decent ideas of things they are working on, bits they are trying to improve, all these little things that you’ll say they’ve had lots of data to say is better. “Things can always change, sometimes it looks good in the wind tunnel, on the aero mapping or whatever, and you get to the track and it does something slightly different to what you expect. “Of course they are confident they are making the right changes. “There’s been quite a big change in the team and how they are approaching things, approaching the work for next year, the development. But while helping McLaren recover is the number one goal, Norris has set himself another target as well. “My ideal aim is to beat Carlos at every race, and in every qualifying session,” he said. “That is an unrealistic goal to set at the moment but I will do the best job I can and complete as much preparation as I can to be ready for it.